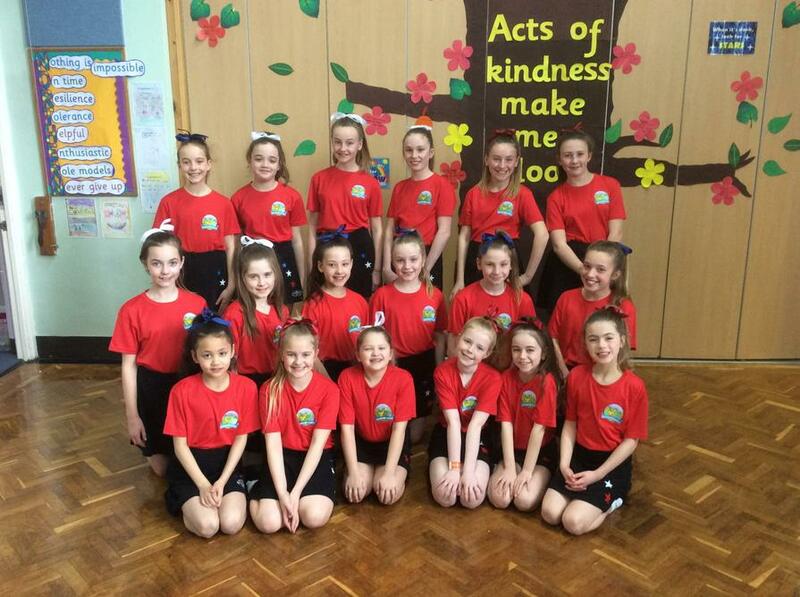 Today our fantastic cheerleading squad took part in the Rossendale Sports Partnership Cheerleading Competition at Alder Grange. 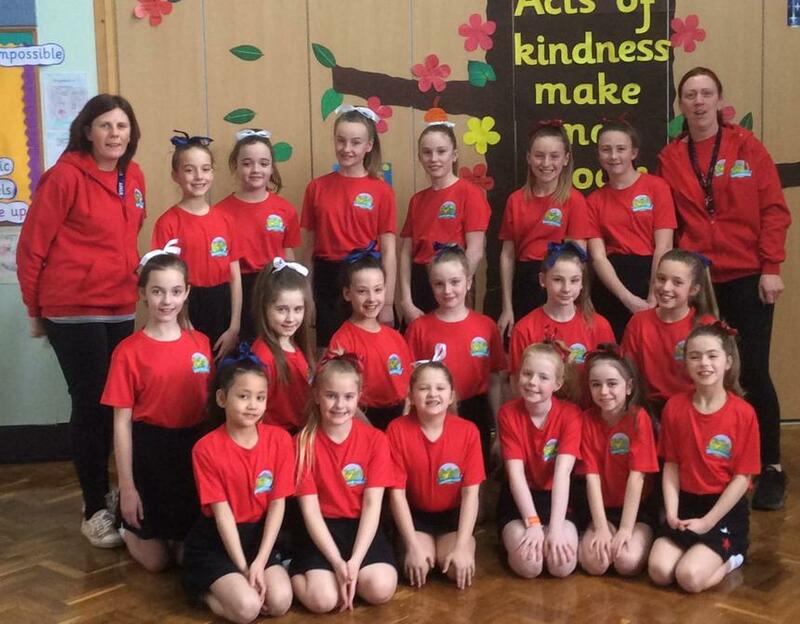 The girls have worked exceptionally hard all term for this and produced an outstanding performance that was thoroughly enjoyed by the entire audience at Alder Grange - the applause raised the roof! Well done to every single one of you!